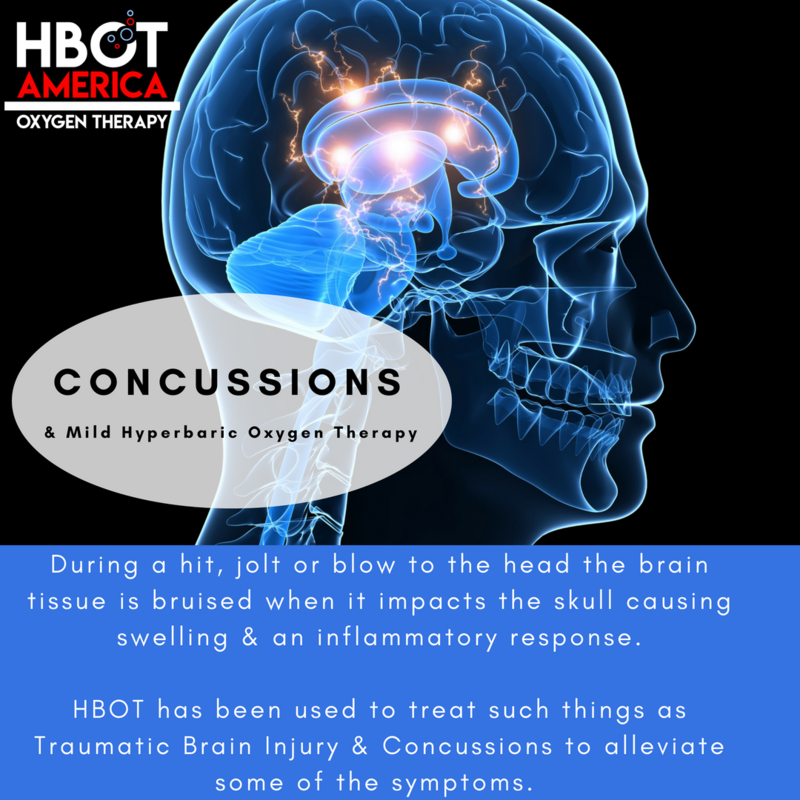 Concussions can not only leave sufferers with short-term symptoms, but also problematic symptoms that can become chronic. These everyday maladies commonly include trouble concentrating, memory problems, irritability, personality changes, sensitivities to light and sound, sleep disruption, depression, and psychological disorders. 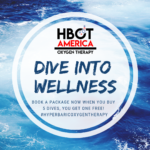 Find out more how mild hyperbaric oxygen therapy can help with effects caused by concussions.